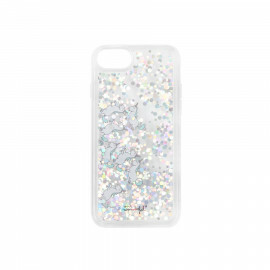 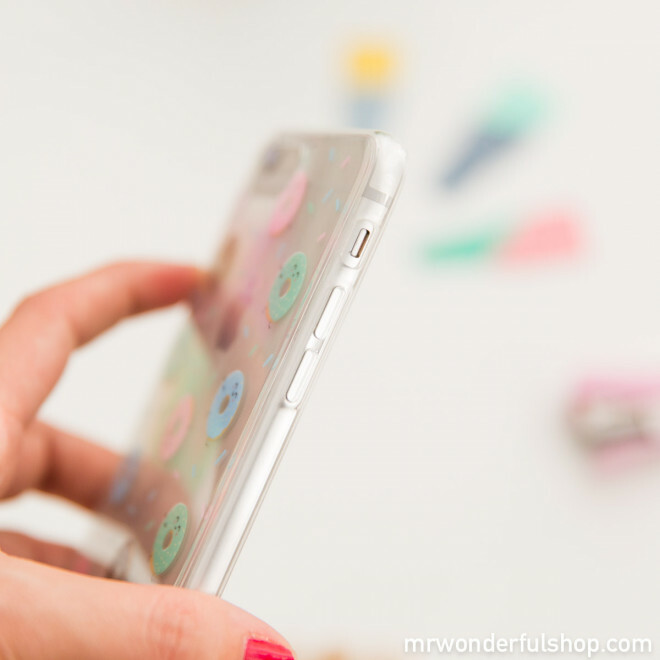 Brighten up your new iPhone6 Plus with this fun, light transparent case. 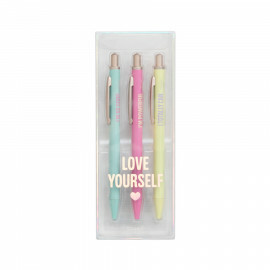 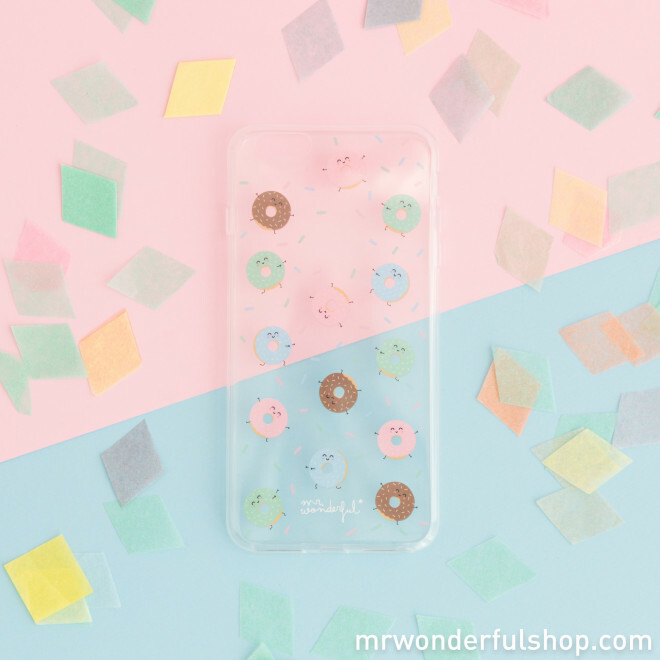 With its multicoloured doughnut design, your day will be sweet and your telephone will always be kept like new and well-protected against any scratch, knock or bang in your handbag. 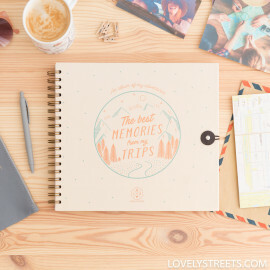 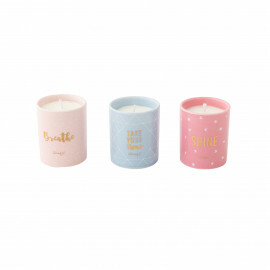 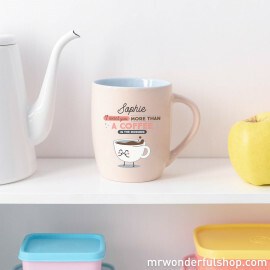 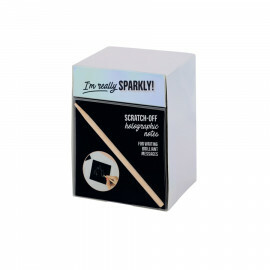 Plus, it will look so pretty that everyone will be eyeing it up and want to have one just like yours. 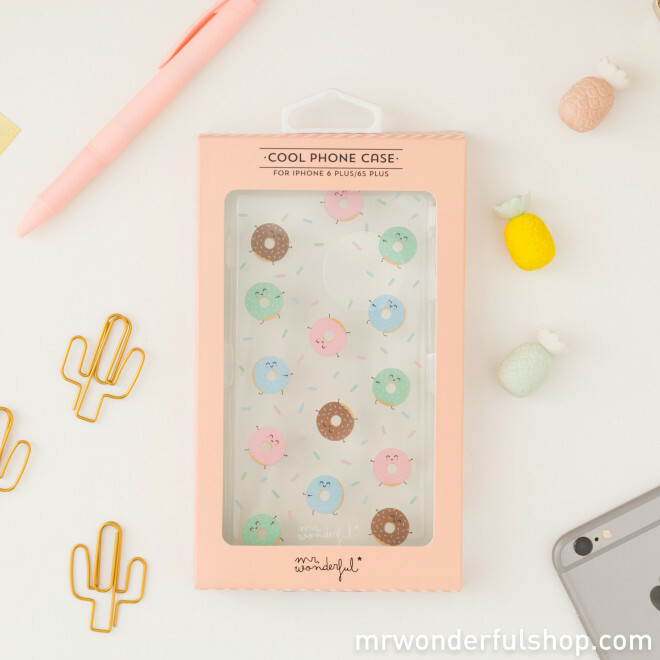 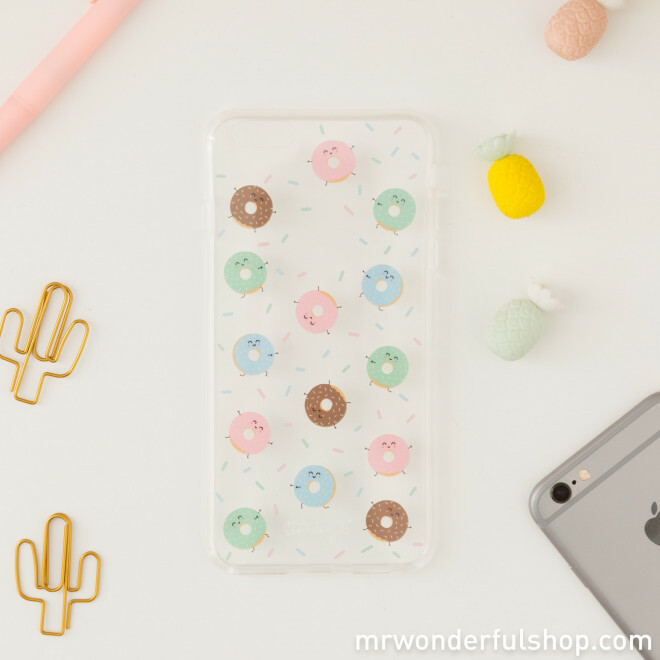 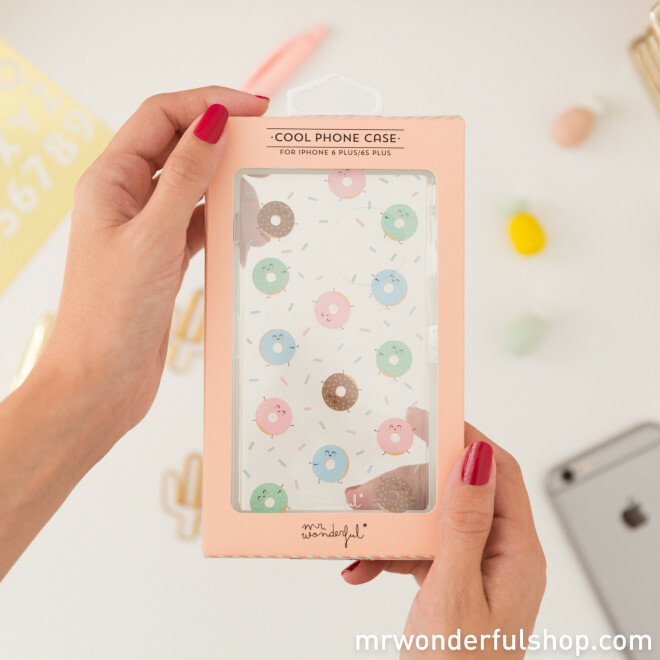 Take good care of your iPhone 6 Plus with this sweet case and do-nut worry, be happy! 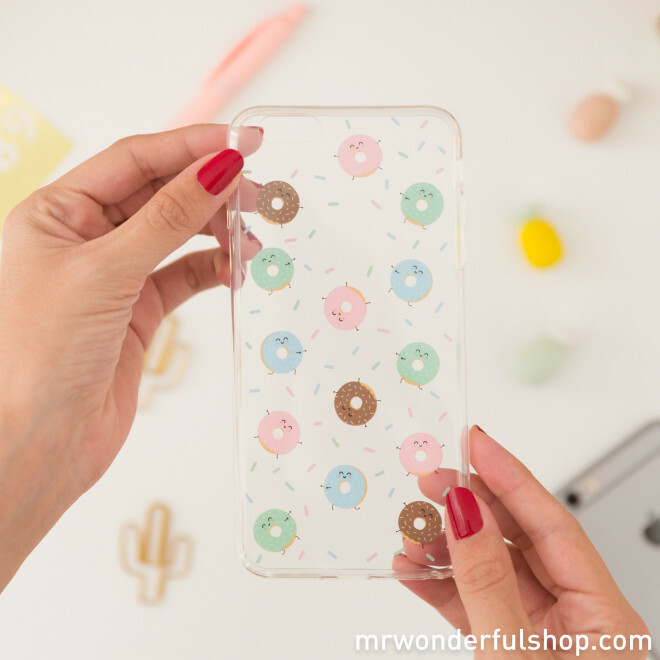 Compatible with iPhone 6 Plus and 6S Plus.